We spent some time today looking at ways of analysing data obtained from your investigation experiments. It is often a good idea to generate a graph of your results. Your graph does not have to be drawn by hand, it can be produced on a spreadsheet. If you do decide to use a spreadsheet, remember to print the gridlines on your final version of the graph. 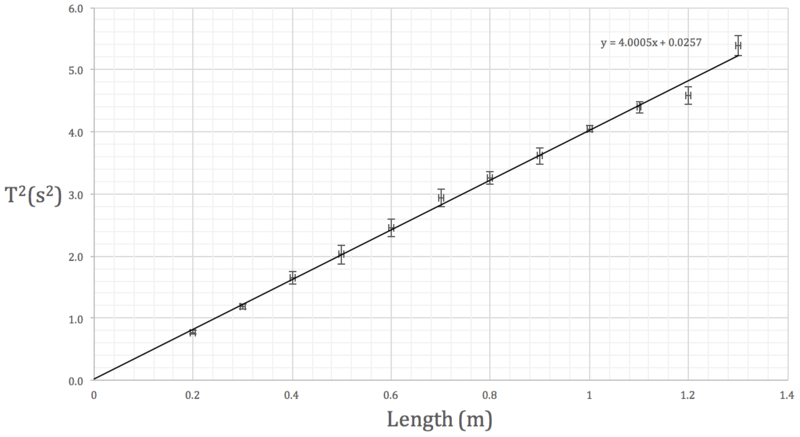 If you use Excel, there is a function called linest that can be used to determine the gradient of the best-fit line and the intercept with the y-axis. If you follow the instructions below, the linest function will also calculate the uncertainty in the gradient and intercept point for you. Here is a linest tutorial to get you started. It also includes instructions on how to add custom error bars to your graph. I have included a pdf of a different help sheet – download it using the link at the end of this post.